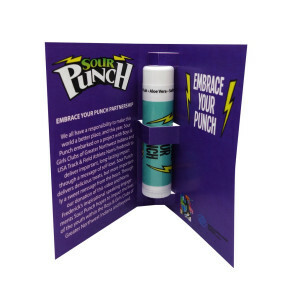 Our TekBooklets are a powerful one-two punch, printed promotional literature along with one of our Tekweld items inside. 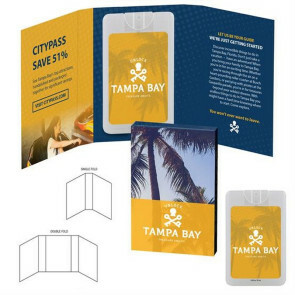 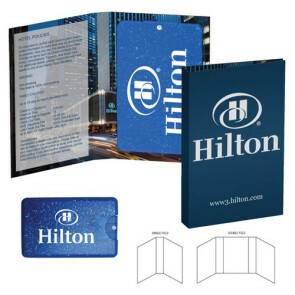 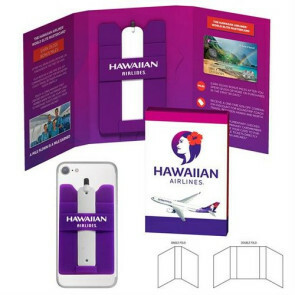 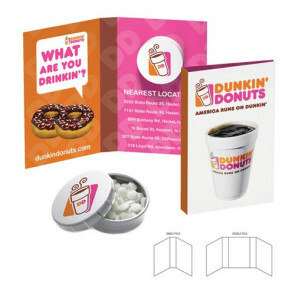 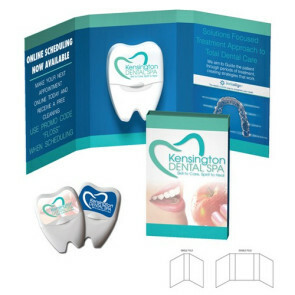 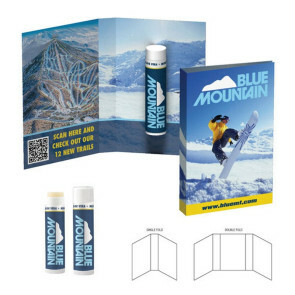 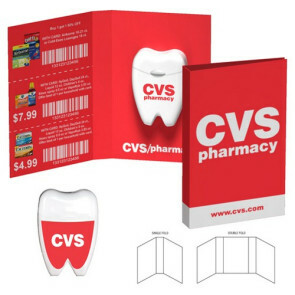 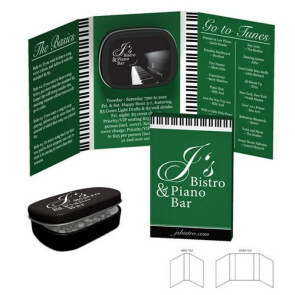 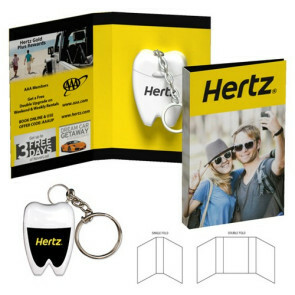 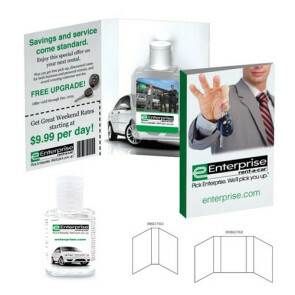 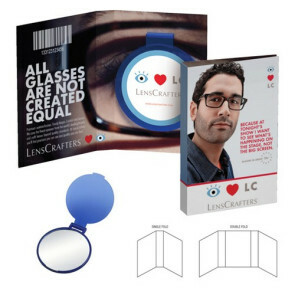 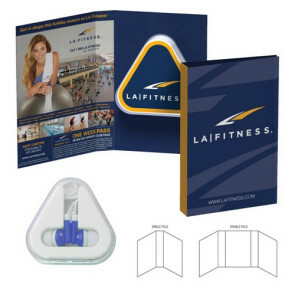 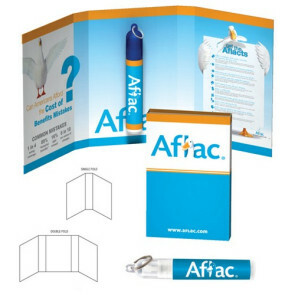 Fully customized mini booklets includes imprint on both sides of the card in beautiful full-color process and includes a promotional product item of your choice. 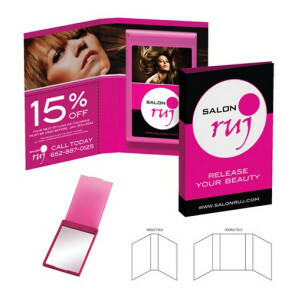 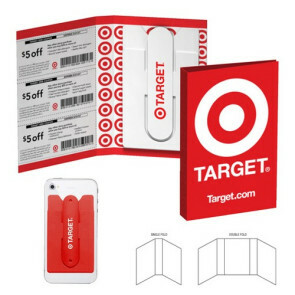 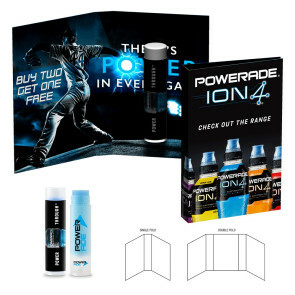 This unique product allows you to further your promotional outreach by adding a coupon, QR code, website and so much more. 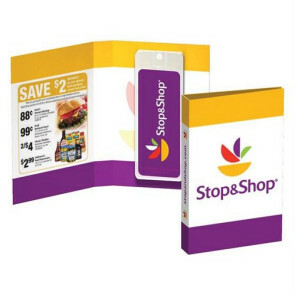 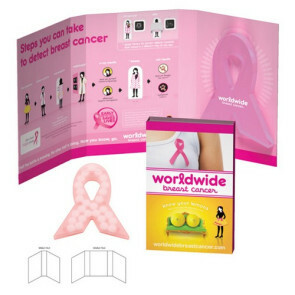 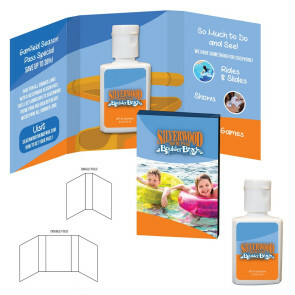 Pick your option of a single or double fold, pick your product and share your story with these TekBooklets. 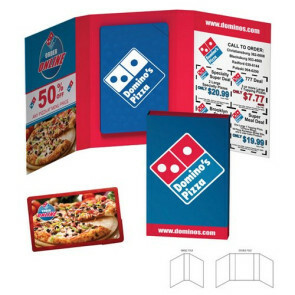 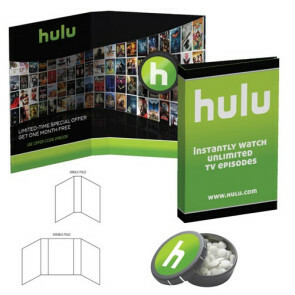 Perfect for program outreach, trade shows, fundraisers, community events, festivals, grand openings, product launches and more.